… despite it rendering without tiles edge offset in Mapinfo. Is there, or will there be a solution to this in SSA? 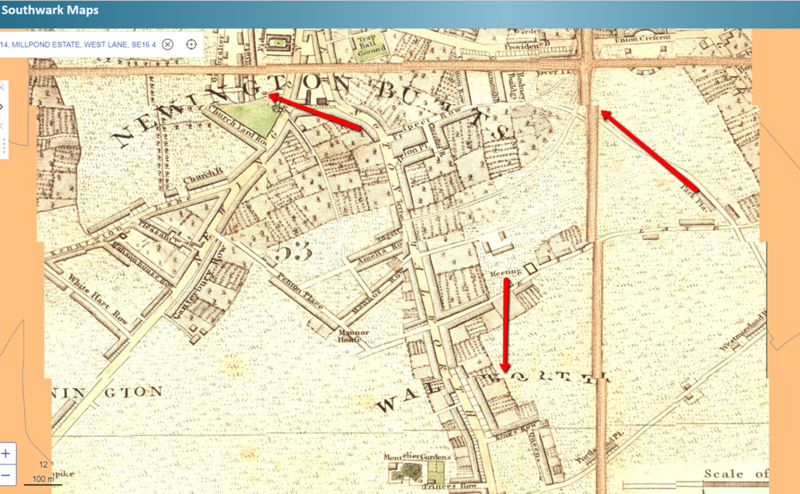 You can see this for yourself in Southwark Maps at Spectrum Spatial Analyst - switch to the 1818 John Cary map of Walworth and Newington base map. It looks as if the tiles retrieved are offset by some distance. How does the map look in MapInfo Pro if you set Reprojection to Allways under Image Procession via the Map Options? I'm guessing the image isn't horisontal and that this, for some reason, in resulting in the tiles being offset. Is the 1818 John Cary Map using BNG ? Yes, in Mapinfo it is in BNG. By the way don't get misled by the straight orange gaps between the tiles - they are part of the original image and are correct. The error is when it goes into SSA (first image). I'll try it again with projection in Map info as Always. I'll let you know how I get on. In addition to the raster reprojection settings that Peter has mentioned, it would be useful to look at the .tab (with the image would be better but maybe not necessary) to see if there is any built in affine transform being applied. Is this map one image file or a seamless of images? Thanks. I'm trying Peter's suggestion now. Despite how it looks it is one image. I am currently experiencing problems getting the new tile map to appear in SSA. But as this point the new base map does not show up at all. the map window just remains blank. The SSA is still working at this point (for example, I can change the base map turn on layers, pan etc.) it's just that tyhe new base map doesn't get displayed. ​Does the new named map display in Spatial Manager? Changing the setting to Always will impact MapInfo Pro but will not change anything about the named map. I believe Peter was just asking about the setting that you had in Pro, not for you to change it. 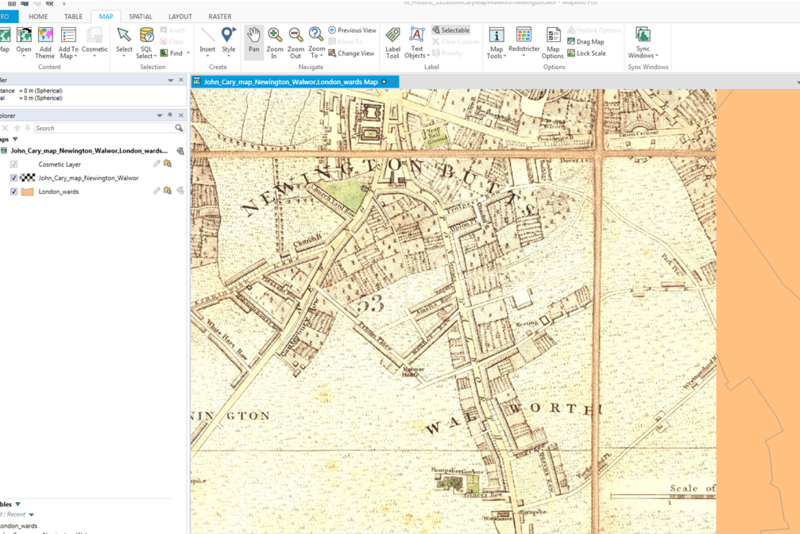 In MapInfo Pro, is this raster image map from 1822 the only layer? If so, the map would be set to whatever projection is in the .tab for the image. Reprojection should not matter as it only comes into play when an image is in a different projection than the map. Once you turn reprojection on (Always or optimized),then you can change the map projection. If you are displaying it on top of another BNG map (Master Map or OS tiles) then yes it might matter and the fact that it became a parallelogram is interesting. But that depends on what else you have in the map. Spatial Manager will attempt to display the named map in whatever projection is in the named map which means whatever it was in MapInfo Pro. However, the named tile has a specified projection. I assume that was BNG in both cases, yes? What did you set the bounds to? I have a consultancy day coming up at the end of Feb. A Piney Bowes engineer is coming out for a the day. I think I'll just leave this until then. MapInfo handles multiple wonky scanned images as best it can but SSA requires a single projection - BNG in your case. 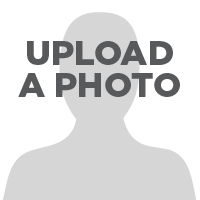 Methinks you need to reproject and rectify your images to BNG, so that they are square to it.